Willem Dafoe plays Vincent van Gogh in "At Eternity's Gate." In the new film by artist/filmmaker Julian Schnabel, Willem Dafoe had to learn to paint. But in the process he also learned to see and think like a painter — and not just any painter. 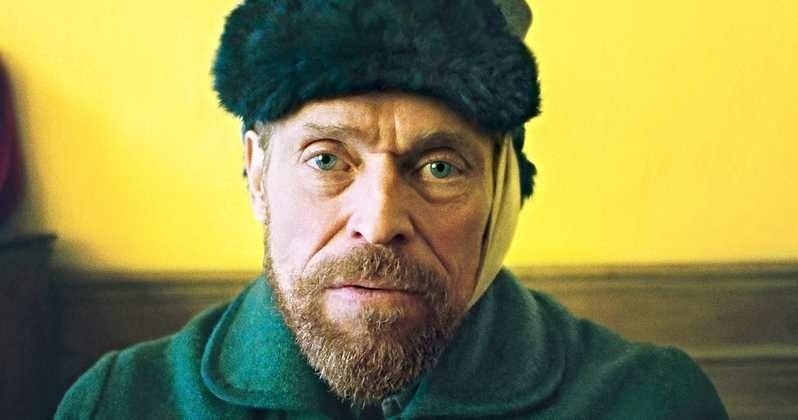 For "At Eternity's Gate," Dafoe was inhabiting none other than Vincent van Gogh. Shot in many of the same exact places where the artist lived and created, the actor tells John Horn how he "lived like a monk" and left behind aspects of his own self to create his version of van Gogh – a depiction he co-created with his director and with the director of photography who often had the camera just inches from Dafoe's face.